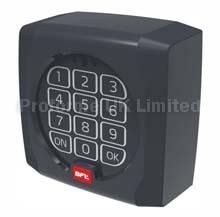 EBP - 230Vac electric lock with null resistance at the stop. EP24 - 24Vac electric lock with 230/24V transformer to be inserted in the control unit panel. Download EBP PDF File. Here. For use with electric gates.